Very few purchases have the power to impact your future as much as buying a New Home. Where your kids go to school, what your commute is like, how you will spend time together with family and friends - it all influences your quality of life. 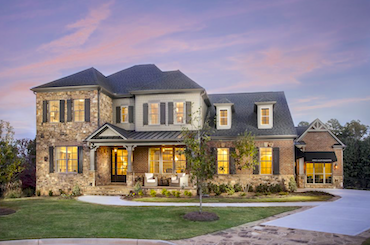 So look no further than Wescott, a Patrick Malloy Community in South Forsyth, designed for the way you want your home to support your daily life and your future dreams. 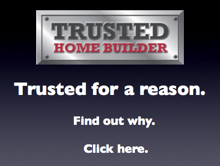 Plus all the latest in New Home Design. 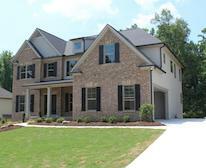 For more information about Wescott call Patrick Malloy Communties at 770-254-5358.